NEW MUSIC: After a near 7-year hiatus, Justin Timberlake proves he’s still got a wicked way with a lyric and hypnotic melody, with “Suit & Tie,” his groovy comeback single that’s as heavy on style as it is on substance, and featuring a characteristically sly cameo appearance by Jay-Z. 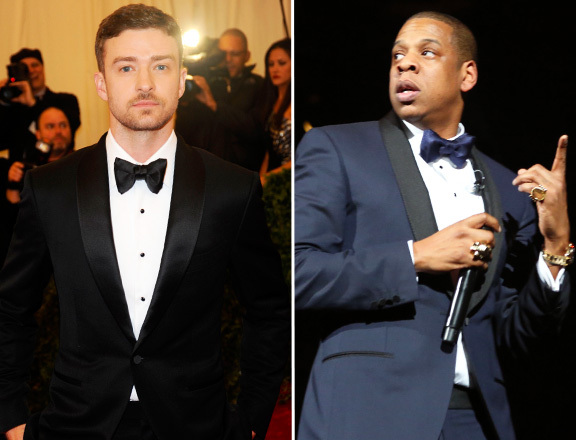 Produced by longtime collaborator Timbaland, it’s the first single off of JT’s upcoming third solo album, The 20/20 Experience, due out later this year. Naturally, it’s one of 2013’s most anticipated albums. 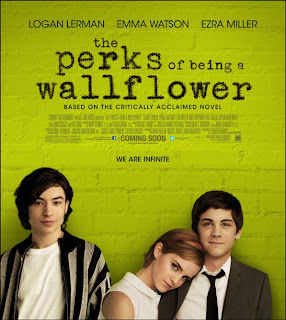 DVD: Based on the bestseller by Stephen Chbosky, who also penned the screenplay and called the shots behind the camera, The Perks of Being a Wallflower is a lighthearted coming-of-age tale about a high-school freshman (Logan Lerman, who provides the sublime narration), who finds his place among a bunch of misfits – an experience through which he comes to grasp the true meaning of friendship and young love. Humorous and candidly told, Perks earns high marks for its refreshingly grounded take on youth in the Instagram age, sexuality, and self-acceptance. 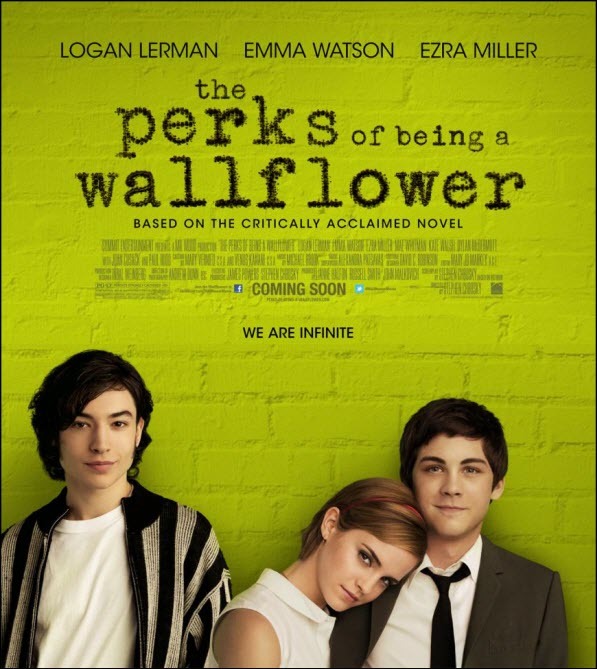 Emma Watson (of Harry Potter fame) and Ezra Miller (We Need to Talk About Kevin) co-star. 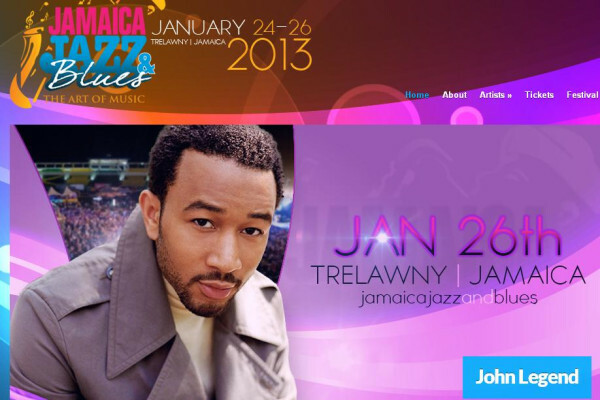 CONCERT: This month, the Jamaica Jazz & Blues Festival (Jan. 24-27) returns to its super-spacious home of the Trelawny Multi-Purpose Stadium with a roster of scheduled performers so stellar you need a good pair of shades to check out the lineup – headed up by hip-hop/soul queenpin Mary J. Blige, singer-musician John Legend, R&B diva Monica, jazz great Arturo Tappin, and pop legend Michael Bolton. 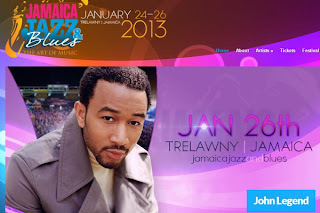 As for home-grown talent, it doesn’t get any better than Third World, Rootz Underground, Raine Seville, and Etana.